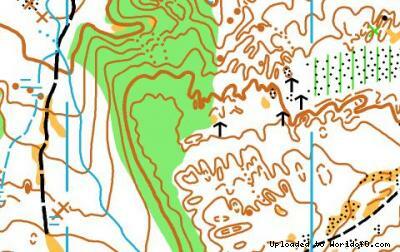 Event description 41-th international 3-days orienteering competition – BULGARIA cup 2017 will be held in Samokov. 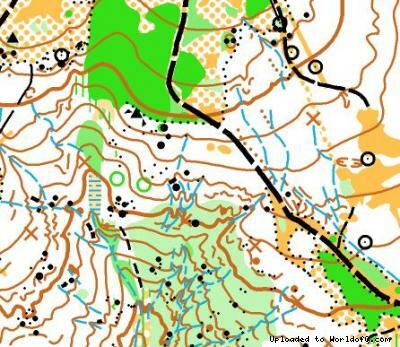 The biggest competition in Bulgaria in 2017 is organized by Bulgarian Orienteering Federation and Orienteering club NSA-Siven. 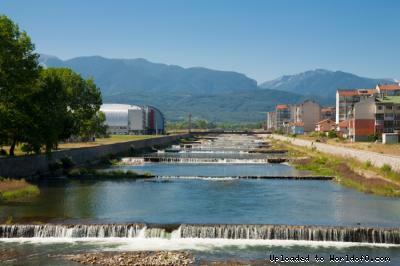 Just before that event competitors can take part in 2-days event – SAMOKOV cup.